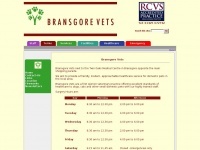 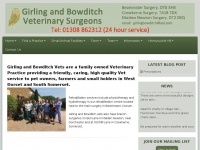 We are a family owned Veterinary Practice providing a friendly, caring, high quality Vet service to pet owners, farmers and small holders in West Dorset and South Somerset. 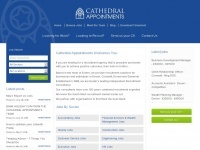 Cathedralappointments.co.uk - Recruit­ment Agency in Exe­ter, De­von | Cat­hed­ral ..
Discoagency.co.uk - Dis­co Agency. 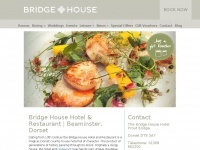 Find a mobi­le dis­co, dj or karao­ke to ..
Bridge-house.co.uk - Bouti­que Country Hou­se Ho­tel Dor­set, Brid­ge Hou­se ..